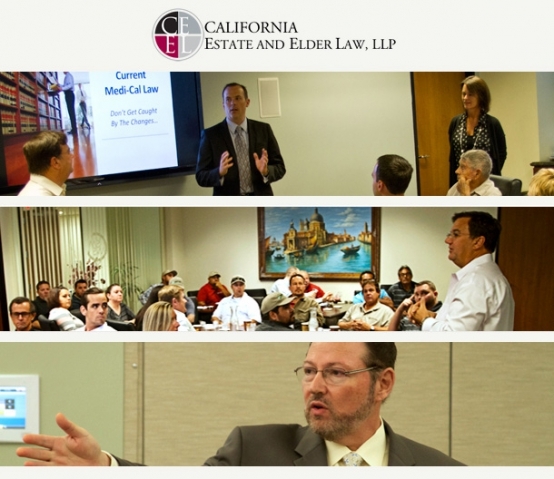 San Diego based California Estate and Elder Law, LLP is establishing itself as the leader in estate planning as they help families plan for their estates and for their beneficiaries, both during life and legacy planning. California Estate and Elder Law believes legal documents should be the outcome of a great planning process – not the onset. Effective planning is as much or more about preserving family relationships as it is about preserving family assets. In order to preserve relationships, CEEL’s estate planners explore their client’s aspirations and future goals. Typically, estate planning attorneys address the proverbial end as if it’s a light switch. 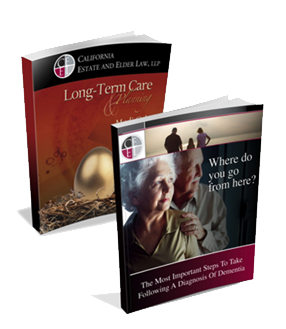 According to senior leadership within California Estate and Elder Law, they address the full spectrum of planning – everything that may happen between now and then. They clearly know that families often feel overwhelmed and are relieved to find a path to working through it all. What makes California Estate and Elder Law truly stand out among other San Diego estate planning attorneys? Apart from their superior team and experience, it is their specialization. “CEEL” is just one of four business units each dedicated to servicing a particular niche within the larger umbrella of estate planning. The other business entities include Strazzeri Mancini, Southern California Institute, and Founders Group.